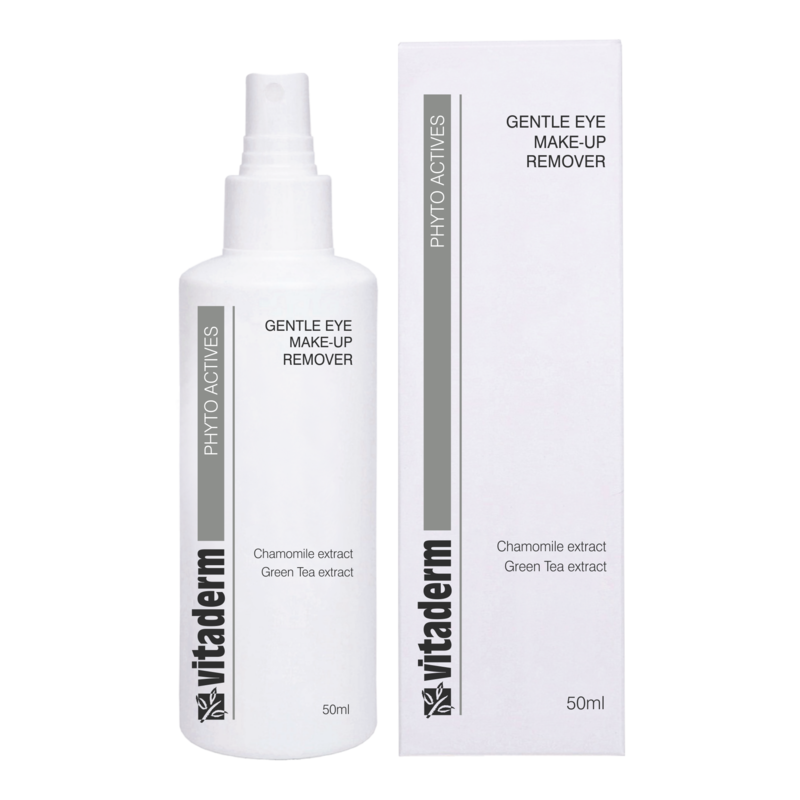 A mild formulation which gently removes smudge proof and water resistant eye make-up. Use a slightly damp cotton wool pad and spray 2-3 pumps on it. Wipe eye lids gently from the outside to the inside, repeat with clean, damp cotton wool.